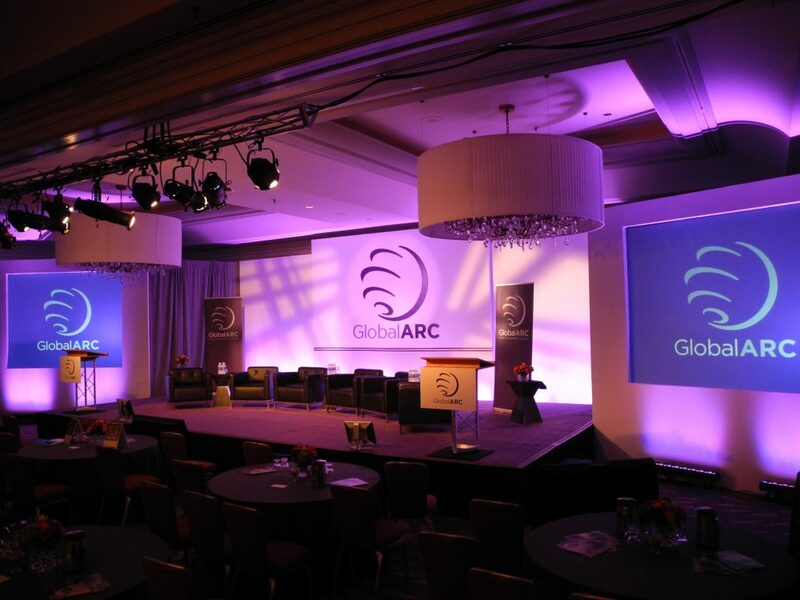 Creating the mood and feel of your company’s event can be enhanced by well-designed lighting. 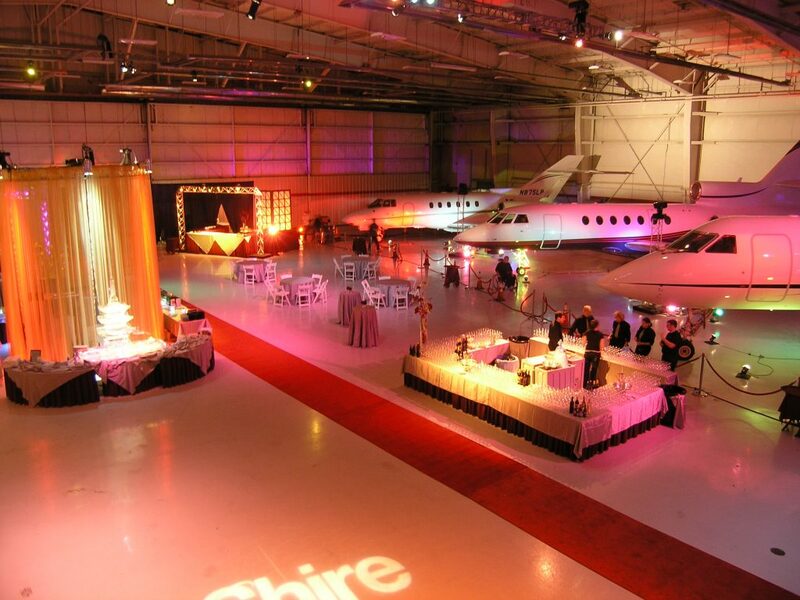 Swank Events has had the pleasure of working with DesignLight on several projects and wanted to demonstrate how lighting can bring a new dimension to an event! 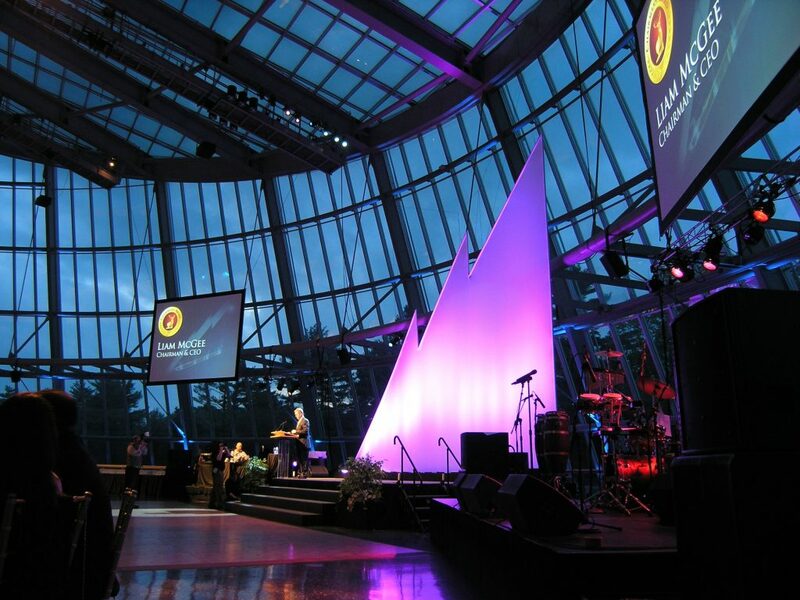 DesignLight has worked with all kinds of clients in different types of venues and has used lighting to enhance specific aspects of an event based on the customers needs. 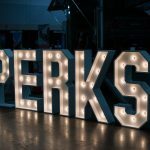 A perfect example was working with a footwear company that had a new line launch and DesignLight was brought in to help design a fashion catwalk that would highlight the shoes being presented. 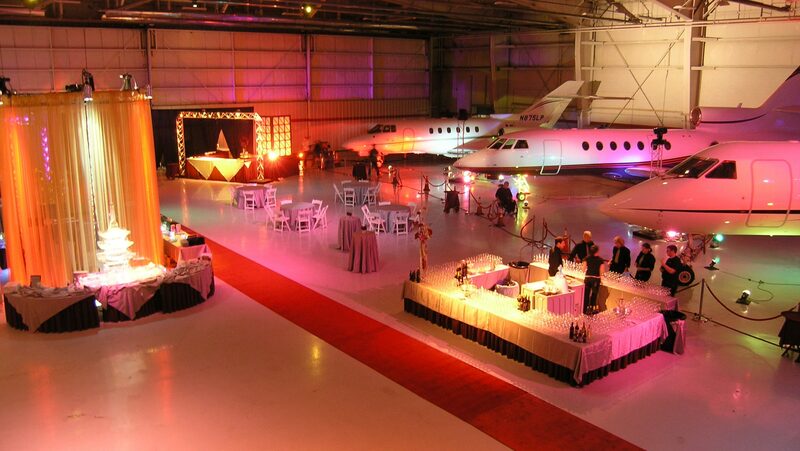 Sandy knows that most corporate customers understand the value of a lighting plan at an event and DesignLight can help with all kinds of lighting; functional lighting in addition to atmospheric lights, projection, set design and creative focus lighting – like the footwear product launch catwalk. 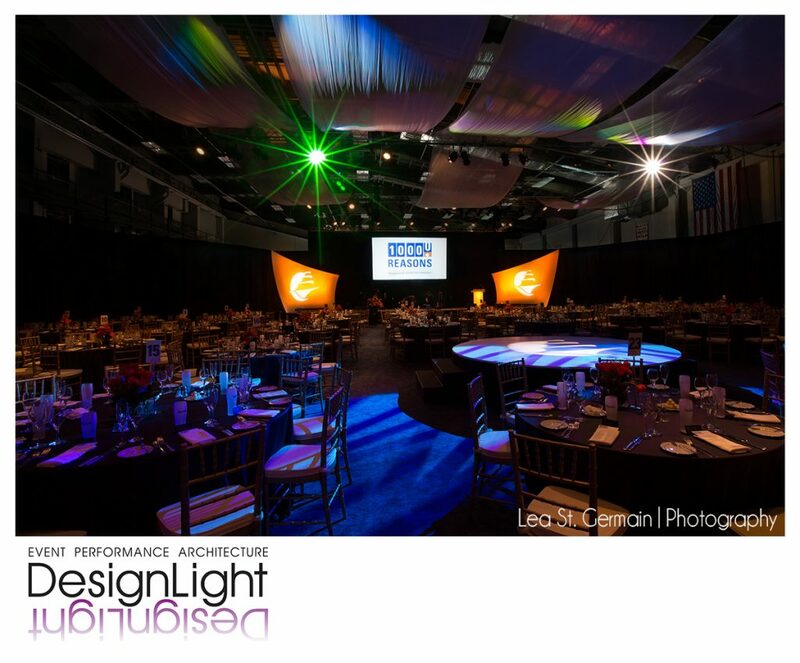 If you want to feature it – DesignLight can light it! 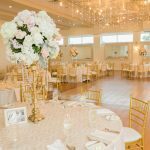 Our special thanks to Sandy and DesignLight for this helpful discussion! 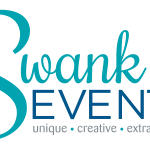 We look forward to working with them again in the future and remember, if you need an Event Planner – contact Swank Events today!